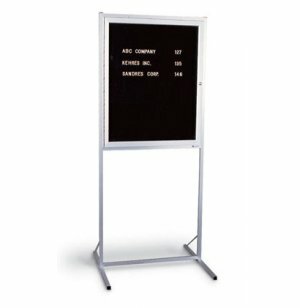 Perfect for Conferences, Seminars and Training Events! 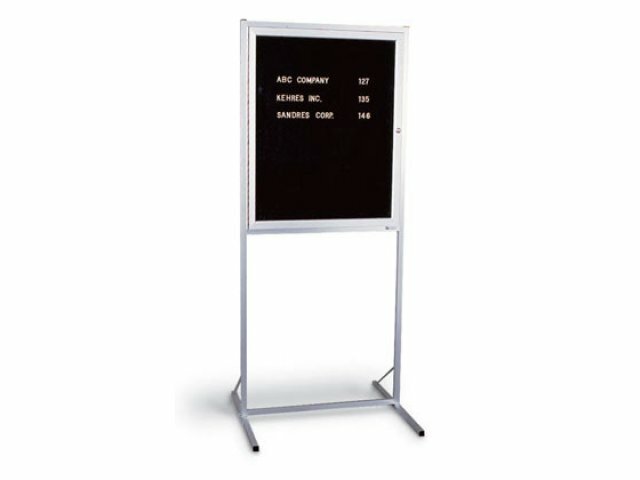 Announce events or meetings in a reception, waiting room, or entryway. Lockable shatter-resistant acrylic door with two keys included. Pedestal base length: 27 in.